When you meet Kris Upton for the first time, you will remember her infectious smile, and her cheerful nature. 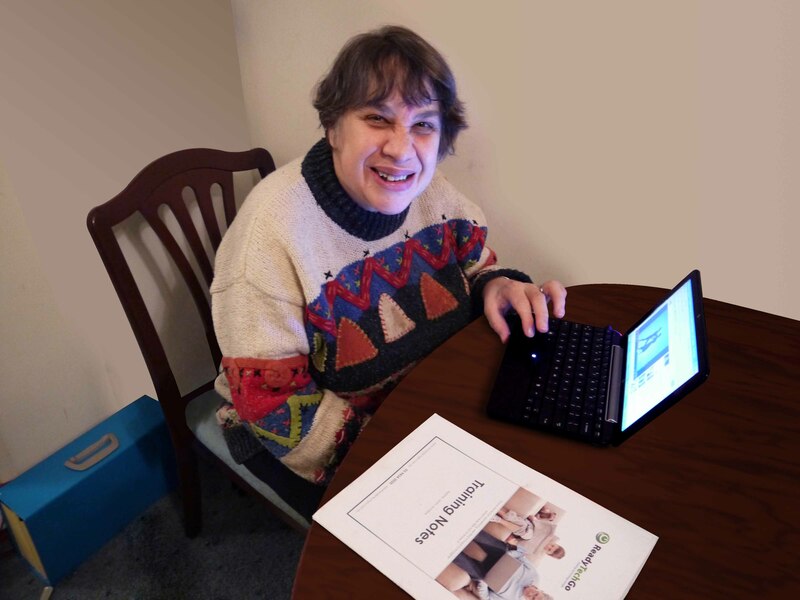 Born with cerebral palsy, Kris has never let this affect what she wants to do in life. 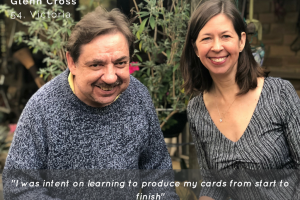 Yes, there are days where Kris feels frustrated living with Cerebral Palsy, but she is an absolute inspiration to many including the team at ReadyTechGo. Kris remembers watching Bruce Springsteen live in concert at Rod Laver Area, Melbourne. Now Kris can watch Bruce on YouTube in the comfort of her own home! Kris is one of many who are exploring the benefits of modern technology. 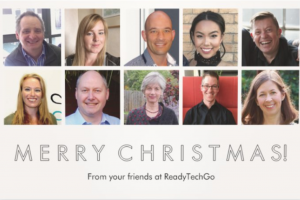 What do you enjoy most about your one-on-one technology lessons with ReadyTechGo? Keep working at it! People might think it takes years, and for me it did, which was frustrating. But I kept working at it!